Kindly accept my profound condolences upon the unprecedentedly powerful flood that has fallen on Varna, Dobric and other cities in your God-saved metropolis, taking people’s lives. 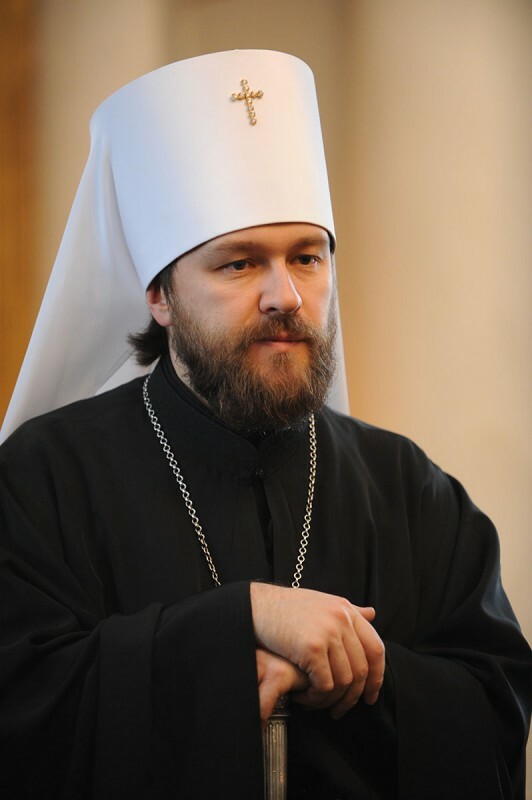 We in the Russian Orthodox Church are following with concern and compassion the mass media reports about terrible downpours causing mudslides and disastrous high waters, the death and missing of people, the destruction of roads and houses. I lift up ardent prayers to the Lord Jesus Christ that He may give rest to the victims of the element’s onset and that those missing could be soon found and rescued and those affected could recover and return to peaceful life and that He may grant consolation to your flock in their grief for the lost of their loved ones.